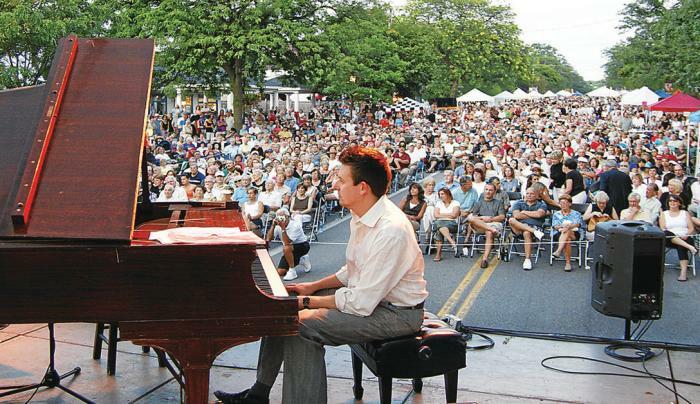 The Northwest Jazz Festival, Lewiston, NY offers FREE Jazz performed by world-class musicians on 5 different stages along Center Street in Historic Lewiston, New York. 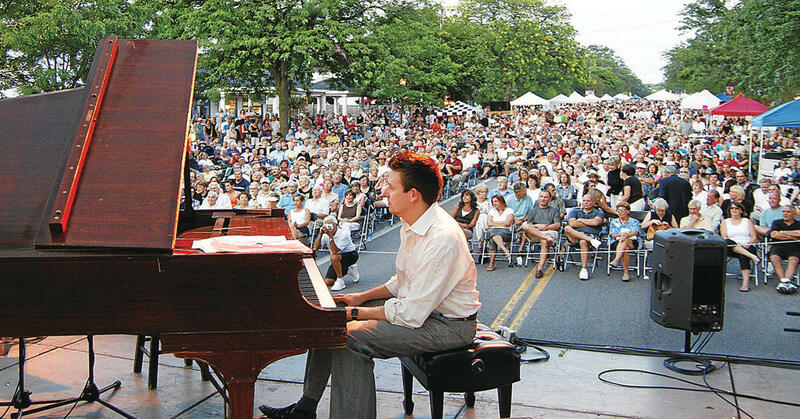 In addition to hearing some hot jazz, visitors will have the opportunity on Friday night and Saturday to taste some very cool food as the region's finest chefs come out of their kitchens and onto the street to showcase their culinary talents. To whet your appetite, a selection of wines from the Niagara Wine Trail, USA will be available for your enjoyment. Also, don't miss the Premiere Jewelry Show and Classic Car Show!